How do you communicate a bank that isn’t really a bank. 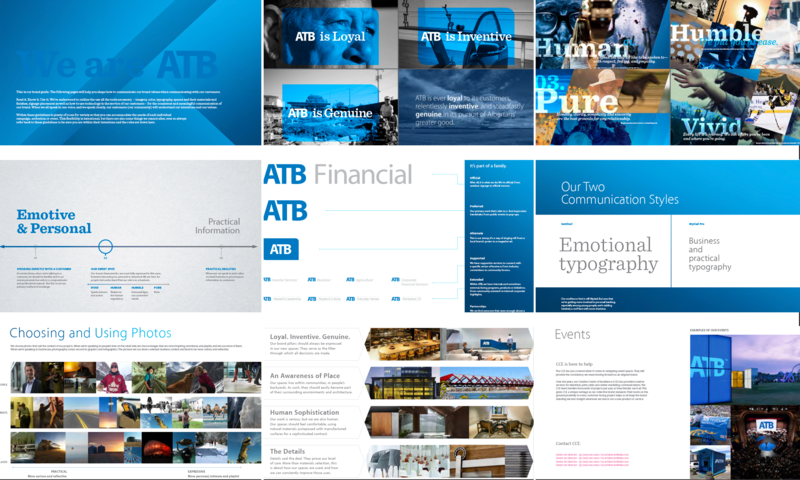 ATB is a trust of the province of Alberta with a charter to provide for its common good. At 75 years of age, they knew that they were struggling to explain why they should be considered against larger commercial banks and weren’t appealing to the younger generation that is moving into the province. Without changing who they were, we set out to restate their brand in a visual language and guidelines that clarified their position with renewed energy and purpose for the common good.